It is amazing that Ben can literally go from monstrous villain to quasi-hero and back again within the stretch of the episode. You can identify with Ben only to realize that he had been lying to you the entire time. One second he sounds sincere and the next he is putting the gun to your neck. He is the most complex character on LOST for sure and Michael Emerson played him with such vigor and layers that you never knew what to expect next. What a tremendously emotional episode. There was one point where the truth came from Ben. It was the moment after the remaining members of John’s group scattered and Ben told John that he had to go say goodby e to his daughter. 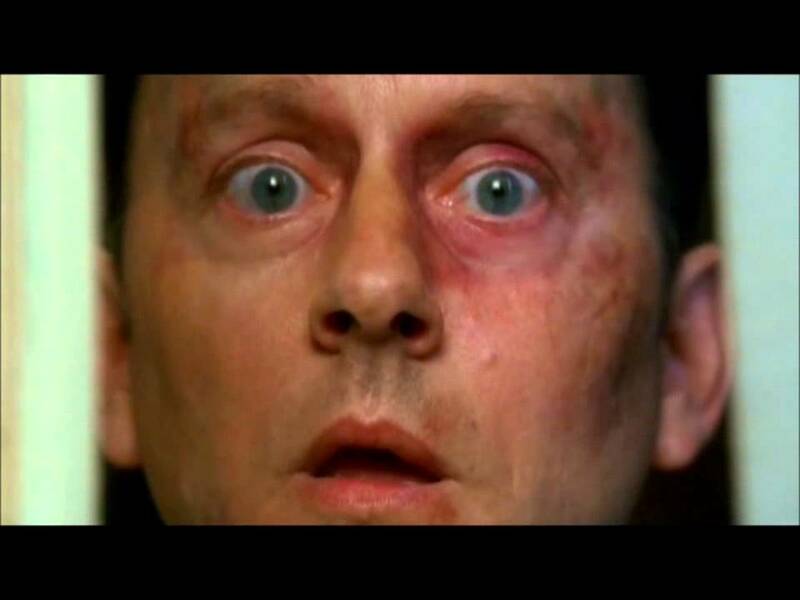 At that moment, you saw the real Ben Linus, with true emotion. The baby girl he took from Danielle and raised as his own, a baby girl who Ben allowed to die because he did not come out from the house. Of course, Ben believed that Alex was off limits. He immediately said that he broke the rules. When Ben said “he”, he meant Charles Widmore. The pain and disbelief, the shock, was all over Ben’s face. Michael Emerson really was amazing in this episode. To then take that pain and turn it into straight hatred, Ben showed us all that he can summon the Smoke Monster, and the Smoke Monster came in with a vengeance, which was one of the most amazing scenes of the series. In the flash forward, we see how Ben can go into the other direction. He manipulated Sayid in his grief over the death of his wife, Nadia, to become his assassin. Ben, then, showed up in Widmore’s apartment and threatened to kill Penny, Charles’ daughter. However, there is less of a question about Widmore, because mere seconds after Ben threatened Penny’s life, Widmore was talking about how the Island was his and that Ben had just stolen it from him. He did not say anything about Penny, which was the threat that meant the most for me. Charles was not much of a father, it seemed. Back to Ben, we see this guy who was introduced to us as a weak, little man captured in a net, but the truth is Ben is a man who uses people for what he wants. He is a dangerous man, as those two poor Tunisians found out as they found Ben in the Sahara Desert. He is willing to kill anyone for what he wants. He is willing to sacrifice anything for what he wants. With Alex gone, the one remaining tie to humanity Ben had, maybe things will get worse. One interesting thing that happens on the beach is when the freighter’s doctor washes up on shore with his neck slashed. When Faraday hooked up a way to communicate with Morse code with the freighter, he asked what happened to the doctor. The freighter responded, “What do you mean? The doctor is fine.” Faraday lied about the message, but, surprise… Bernard knows Morse code and Faraday is caught.